BitPay is a Bitcoin wallet which is available on all the major mobile and desktop platforms, and offers a high level of security for storing and trading BTC. It also allows its users to buy and sell Bitcoin via an integrated exchange platform. 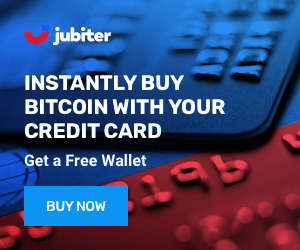 The wallet is also supported by a BitPay Visa card, which is accepted by merchants and ATMs worldwide. 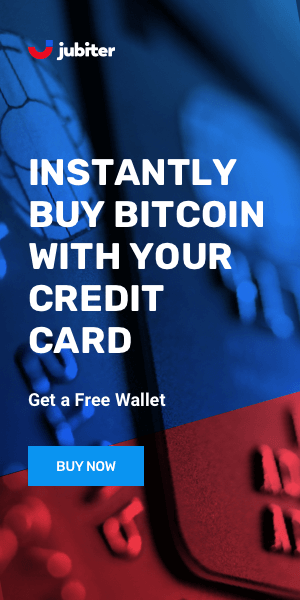 BitPay is a feature-rich wallet built on the Copay platform created by the same team, and its main distinctive feature is the BitPay card with a flat charge that is smaller than that of regular credit cards. The card automatically turns Bitcoin into USD so it can be used at any vendor that accepts Visa. BitPay can be integrated with various other platforms via its secure API. BitPay was founded in Atlanta, Goergia by Tony Gallippi and Stephen Pair. They have multiple partnerships with famous tech and payment companies including PayPal and Microsoft. The team prides itself on independence, flexibility and dedication to making Bitcoin part the everyday lives. Developers at BitPay have run into disagreements with Bitcoin Core developers regarding the upcoming hard fork and the service has been removed from bitcore.org's list of recommended wallets. The BitPay wallet offers a high level of security, with multi-signature functionality giving the user the ability to verify transactions with up to 12 devices. It also supports two-factor authentication via the Google Authenticator app for Android and iOS. Payments to unknown addresses are made more secure with the Full Payment Protocol which verifies the addresses. BitPay created their app with new and inexperienced users in mind, and their purpose was to make it easier for anyone to get started with Bitcoin. The app is therefore very easy to use and has an intuitive design. With its integrated exchanges and debit card, it is ideal for users who want to make frequent transactions. BitPay is one of the largest Bitcoin payment processors in the world and has great features and a user-friendly approach. It has good security with multi-signature and two-factor authentication and developers are constantly working on improving services and integrations. However, users do need to pay attention to what will happen after Bitcoin's hard fork, a controversial subject for BitPay.